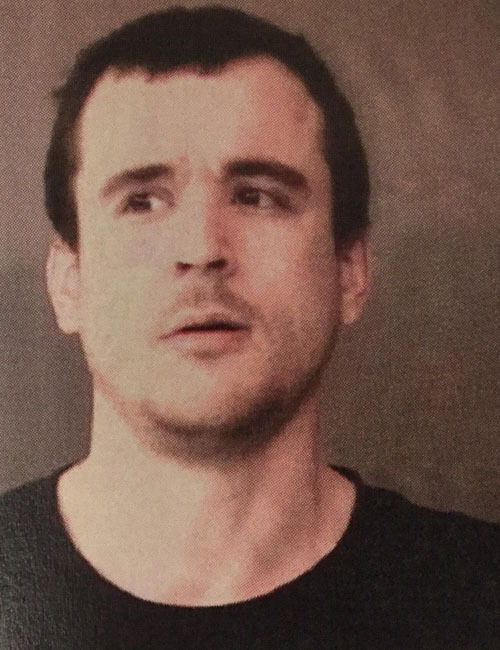 Feb. 26 — James Daniel Cretcher, 29, 47 EMS B6C Ln., Leesburg, was booked for domestic battery in the presence of a child. Bond: $3,750 surety and cash. 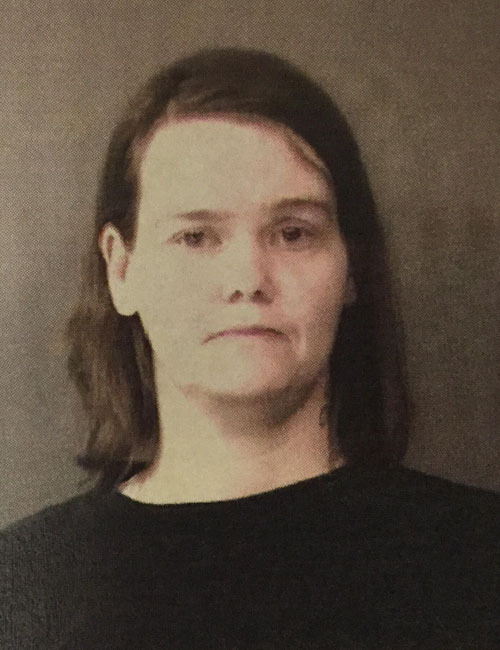 Feb. 26 — Taraica LeAnn Quinn, 31, 58457 CR 9 S, Elkhart, was booked for auto theft and failure to appear. Bond: $12,500 surety and cash. 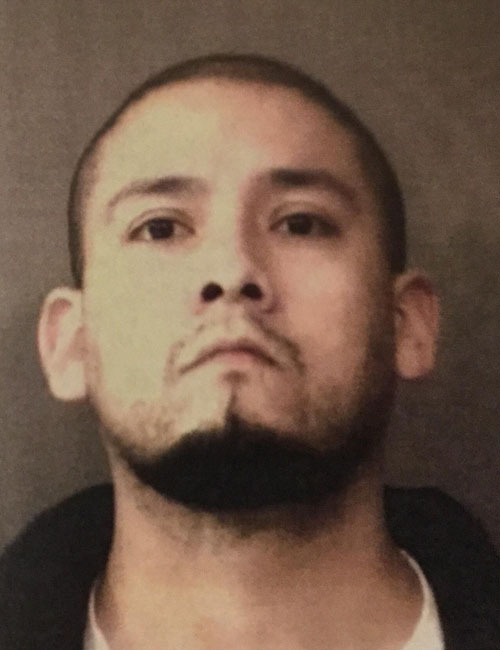 Feb. 26 — Julio David Briseno, 28, 4160 N. Westerner Winds Dr., Warsaw, was booked for failure to appear. No bond listed. 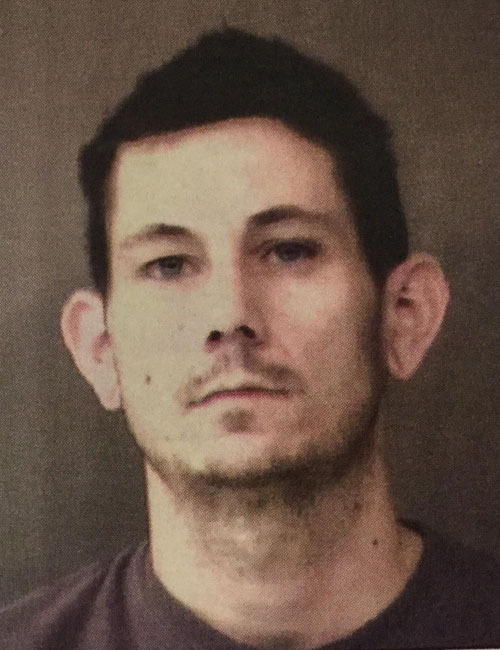 Feb. 26 — Devon Pete Poe, 30, 3475 E. East Ridge Dr., Warsaw, was booked for driving while suspended prior. Bond: $450 cash.